COLUMBIA, Mo. — The University of Missouri is honoring its Nobel Prize-winning scientist with an unusual accolade: a dedicated spot in a bicycle rack. 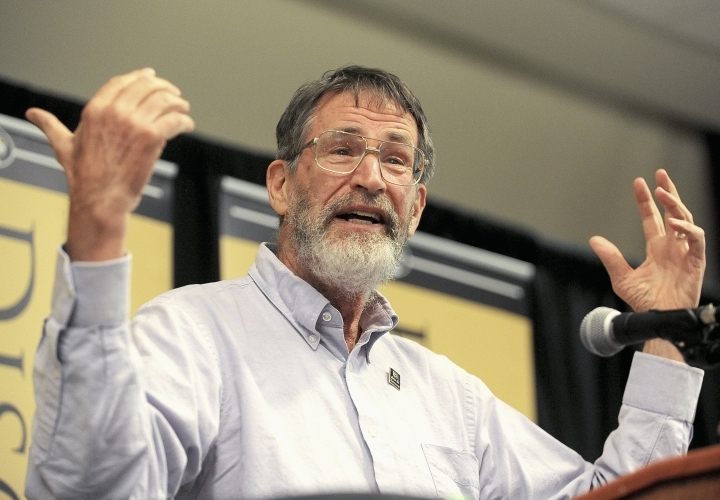 George Smith learned this month that he'll share this year's Nobel Prize in chemistry with two other scientists. Other schools have recognized their Nobel laureates with a dedicated parking space. But the 77-year-old Smith is, by his own assessment, "not a good driver." 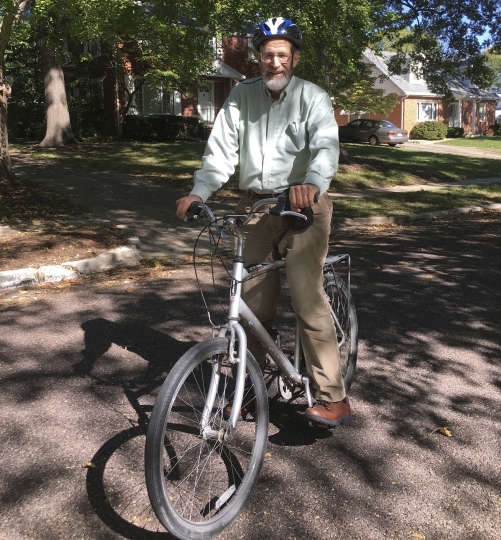 Smith tells The Kansas City Star he's no "bike enthusiast" but that he lives less than a mile from the Columbia campus and bikes to work every day. His spot will be in a standard bike rack, the same as those used by other bicyclists on campus. But the university plans to post a sign letting everyone know one particular space belongs to a Nobel laureate.